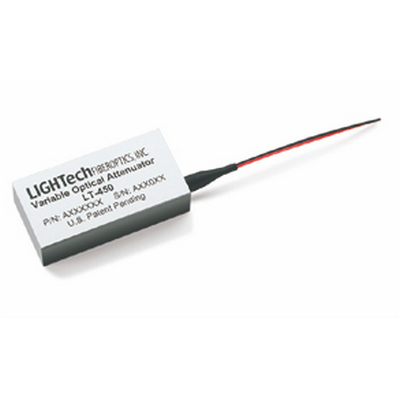 The LT450 Variable Optical Attenuator (VOA) offers voltage control attenuation over a broad dynamic range. 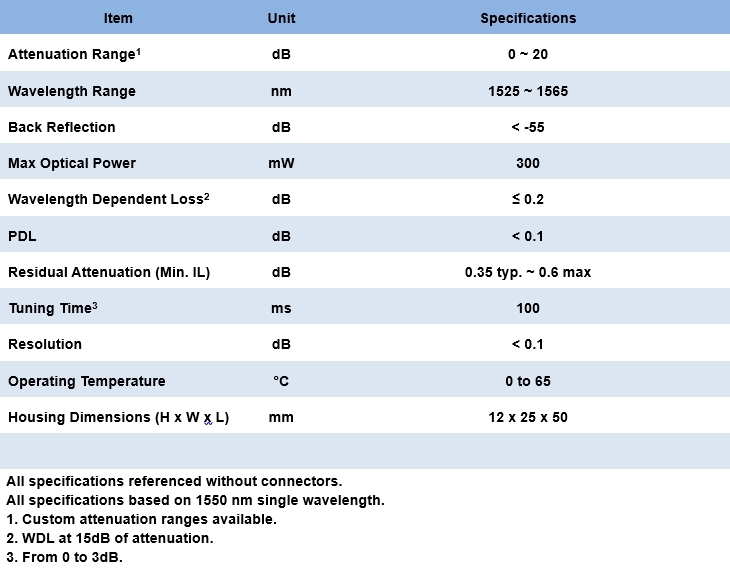 It provides precision resolution, high repeatability and extremely low insertion loss. 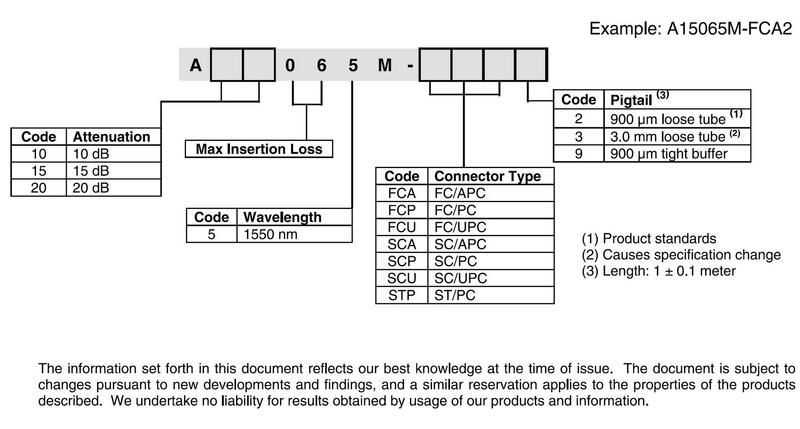 Our patented beam director technology eliminates the need for filters or other devices in the optical path resulting in improved performance. – Meets Telcordia 1073 and 1221 Standards. – Patented Beam Director Eliminates the Need for Interference Filters in Optical Path.